Don’t try this at home kids! Wing walking is dangerous and while it looks cool – it can be disastrous if done wrong. Okay, now that that’s out of the way, check out this quick clip of Shane and Jeff having some aerial fun in Florida. 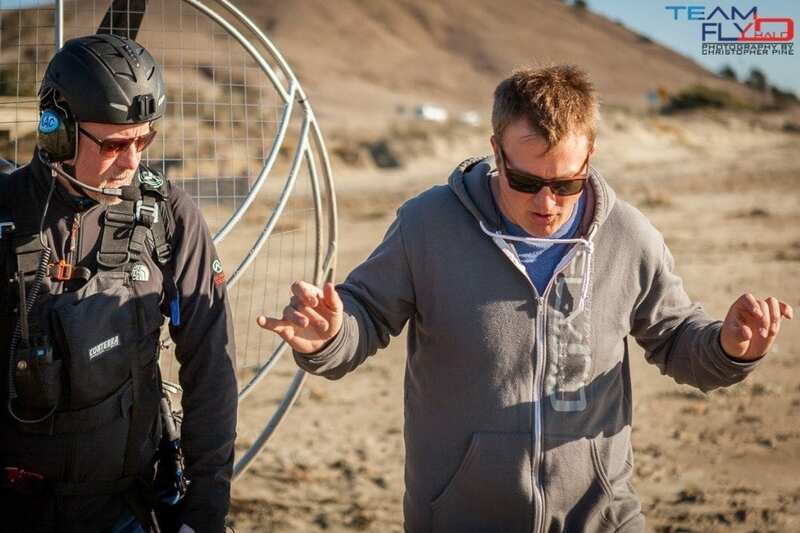 Shane is flying the all new Scout Paramotor up front while Jeff out back is on the Parajet Zenith. These guys love flying together! May 20th is here and with that brings the SCOUT paramotor to the public marketplace. We have decided to sell 10 SCOUT’s at a pre-order special price of $7995.00 as the Scout manufacturer ramps up production in Slovakia. The first orders of the Scout paramotor will start to arrive sometime in August. $7995.00 gets you the basic Scout paramotor, ready to race. We put the training dates in your hands and now have locked into our next class for Summer 2013. Be sure to write down July 20 – 28th on your calenders and come have a blast with us in Oregon. 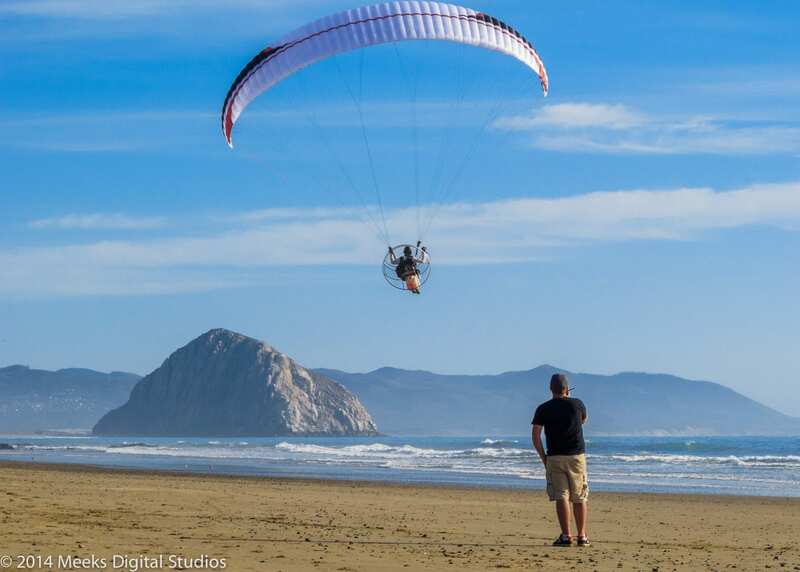 We will be teaching paramotor training on the coast, most likely in Pacific City, OR. Our powered paragliding classes are filling up quickly this summer, everyone loves Oregon! We expect this to be a full class so if you’re interested in joining us, don’t procrastinate too long. We don’t want to be the guys that tell you the class is full. See you all in July! Oh, and if you need any motivation, just watch our youtube videos and get ready for the time of your life! Ain’t No body Got Time Fo Dat! That’s right, you read that correct. Now take 2 minutes and watch the latest ‘Motor Minute’ from Team Fly Halo. In this episode, Shane is testing out the new Advance Epsilon 7 paraglider and shows us how to properly pack the glider away in it’s stuff sack. These new high tech gliders with plastic rod technology deserve special care when storing. Please be sure to like and share this video so we can keep coming out with our ‘motor minute’ video series. Also, if you have any ideas for our next video, please leave a comment below! Things are firing up here at Team Fly Halo. We have just sold out our training class for Memorial Day, May 25-June 2nd. Missed out? We’re trying something new for June-September’s training sessions. It’s a revolutionary new idea called, first come – first serve 🙂 Make us work for you by choosing the dates you want to train. We will build up a class around you! Not sure you want to train with us? 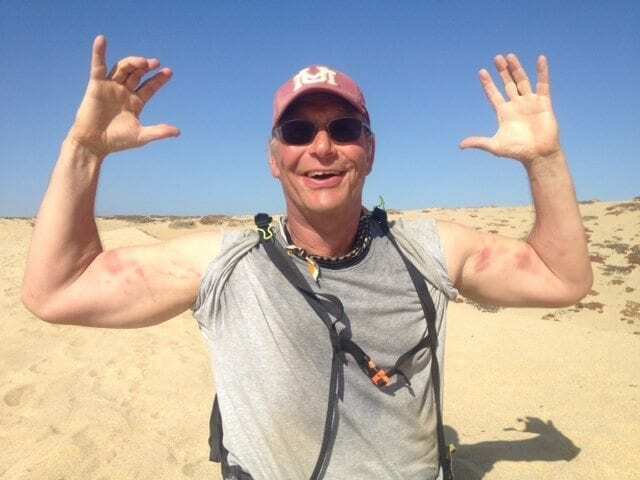 Hear what our past students have to say on our powered paragliding training testimonials page. For the first 10 orders, we will require a 100% down, refundable deposit. Please email us or call us with any questions or to place your order for the SCOUT. Thank you all for your patience in waiting for the Scout Paramotor. We are very excited to be importing this beautiful and innovative paramotor and are looking forward to flying the Scout next week. We will have more pictures, and videos available shortly thereafter.